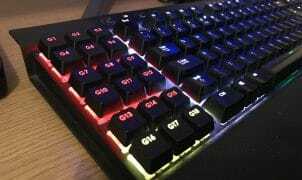 Razer has never been a company to shy away from new form-factors which break the mould and have often ventured, with mixed results, along paths which other companies haven’t dared to tread. The Razer Naga Hex v2 is a classic example of a truly bold and unique design that specifically targets the MOBA genre of games rather than being just another generic ‘high button count’ MMO mouse that many vendors began to copy from the original Razer Naga. 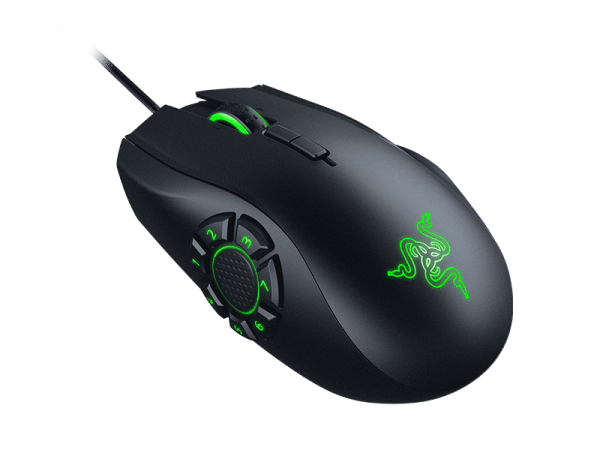 As the ‘v2’ designator suggests, the Razer Naga Hex v2 is not Razer’s first attempt at producing a gaming mouse specifically designed with the MOBA genre in mind. In 2012, Razer released the original Naga Hex featuring a 5,600 DPI 3.5G laser senor, 6 side buttons and a truly unique target of catering for the ever increasing popularity of the MOBA genre. The mouse was received with mixed reviews – whilst the 6-side button design received praise for its innovative approach, the placement of the buttons combined with the shiny coating of the main body of the mouse was criticised for being both unintuitive (button placement) and clunky (grip on the body). 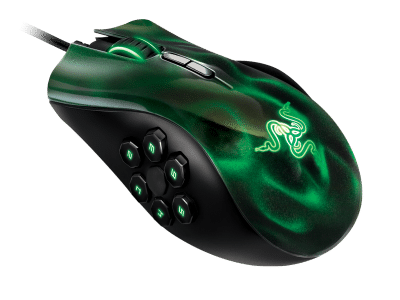 Fast-forwarding 4 years to 2016, Razer has now returned with the Razer Naga Hex v2 which, despite sharing a similar name, has undergone significant design and layout changes to address these shortcomings. Right off the bat we can see Razer has added a 7th side button (which somewhat goes against the ‘hex’ nomenclature), a stunning 16,000dpi 5G laser sensor and full ‘Chorma’ lighting on the scroll-wheel, Razer 3-snake logo and side buttons which will satisfy even the most demanding case modder out there. The million dollar question however, is will these changes address the shortcomings of its predecessor? Is the mouse still a one-trick (genre) gaming pony?